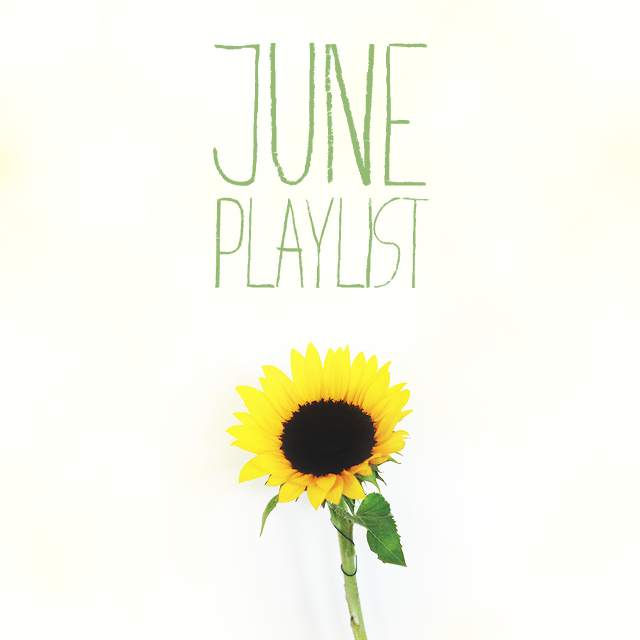 This month I've discovered some new songs as well as some old favourites which has been great and a little nostalgic. Everybody is just a stranger but / That's the danger in going my own way / I guess it's the price I have to pay / Still "everything happens for a reason" / Is no reason not to ask myself / If I am living it right / Am I living it right? I used to love Boyce Avenue! It's nice to see that they're still around.